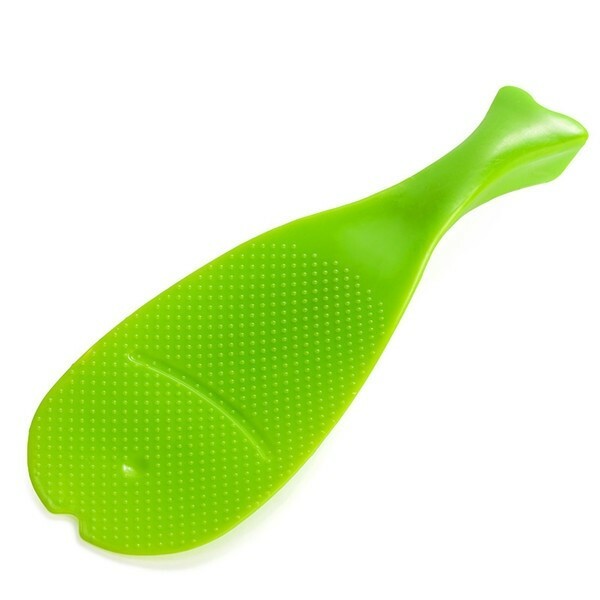 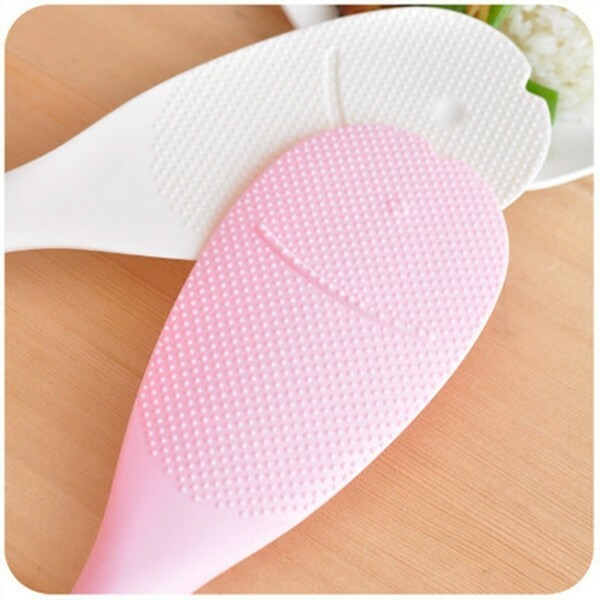 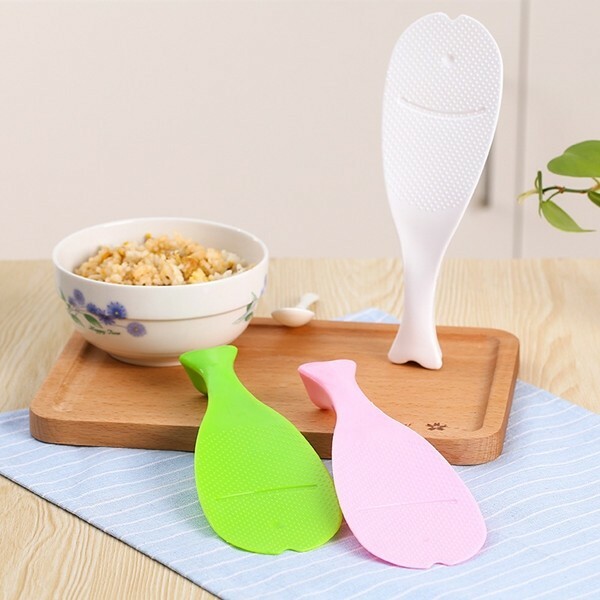 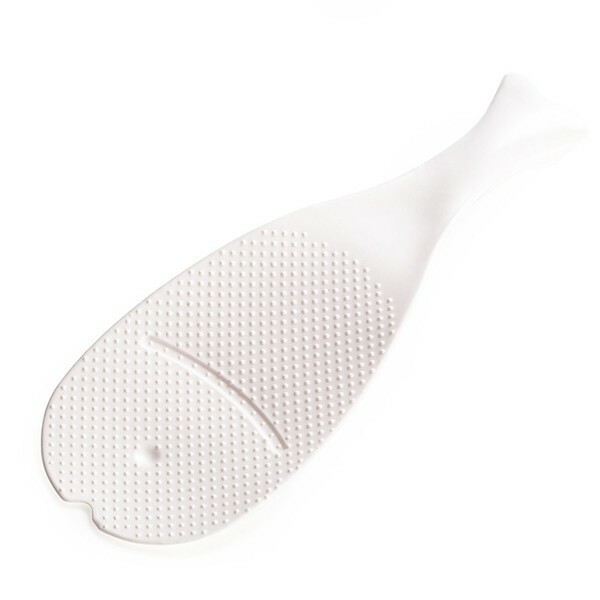 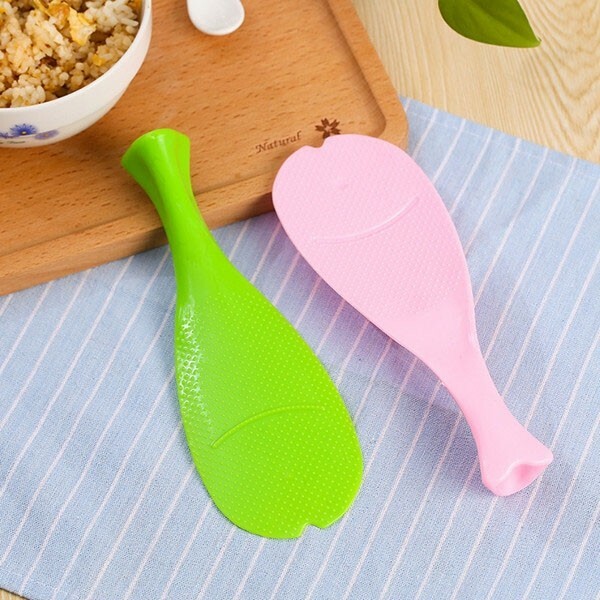 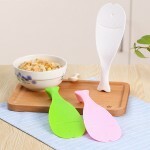 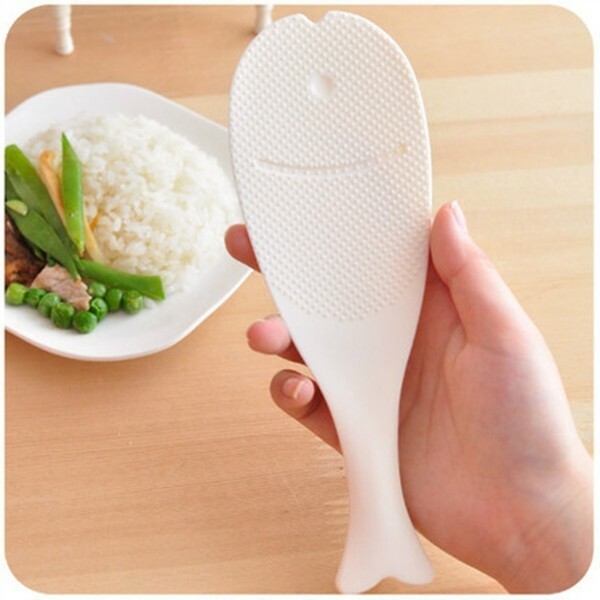 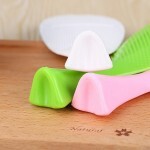 The Plastic Standing Fish Rice Scoop Ladle Paddle Nonstick Kitchen Tool is a quite practical tool for daily use. 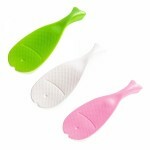 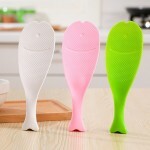 It has a cute fish shaped design, with its tail stand capability for added convenience. 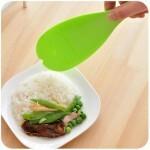 With an uneven, textured surface, rice will not stick on it to reduce waste. 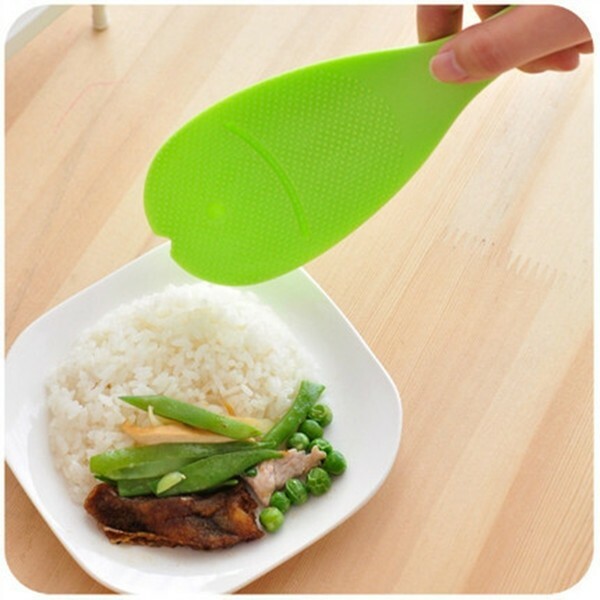 Made of non-toxic plastic material, it resists high temperature and is absolutely safe. 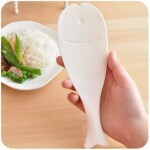 Such beautiful design will also add a good taste to your home decor. So, what are you waiting for? Click and order right now!